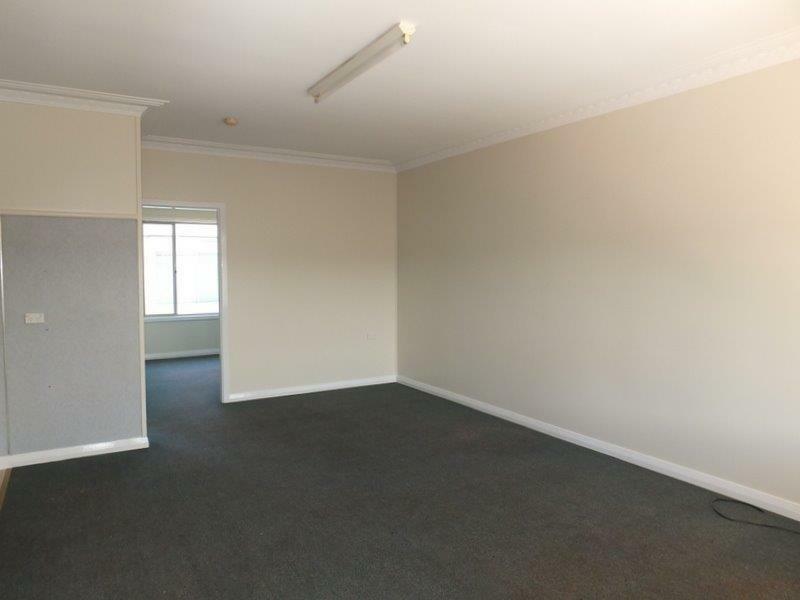 2-storey unit containing 2 large bedrooms with built-in 'robes, electric kitchen, bathroom & spacious living room. 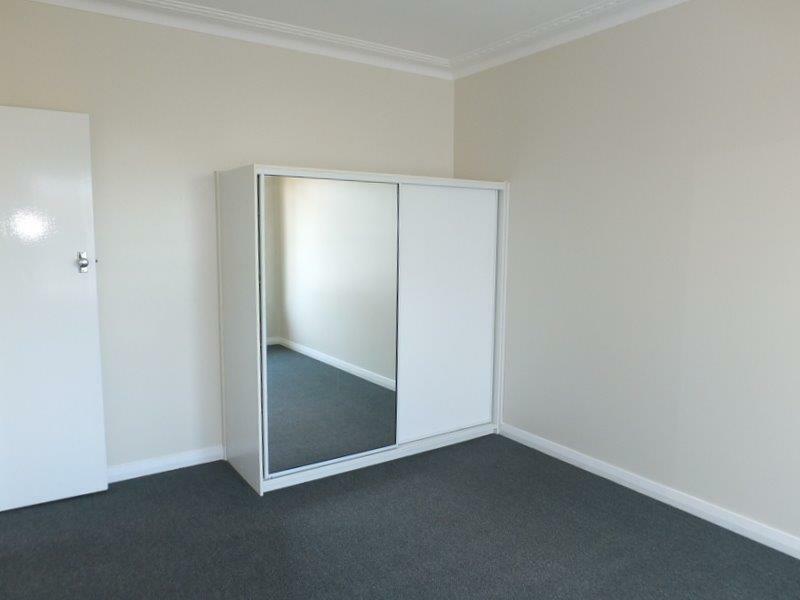 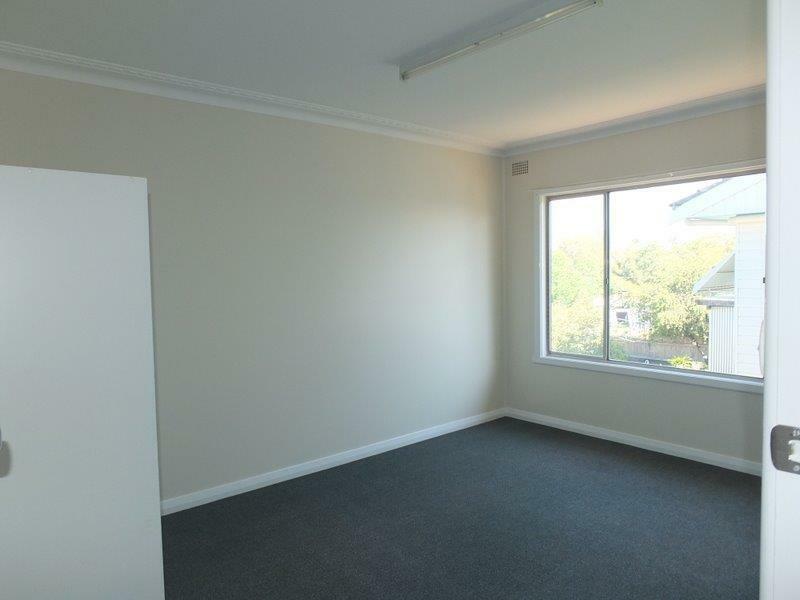 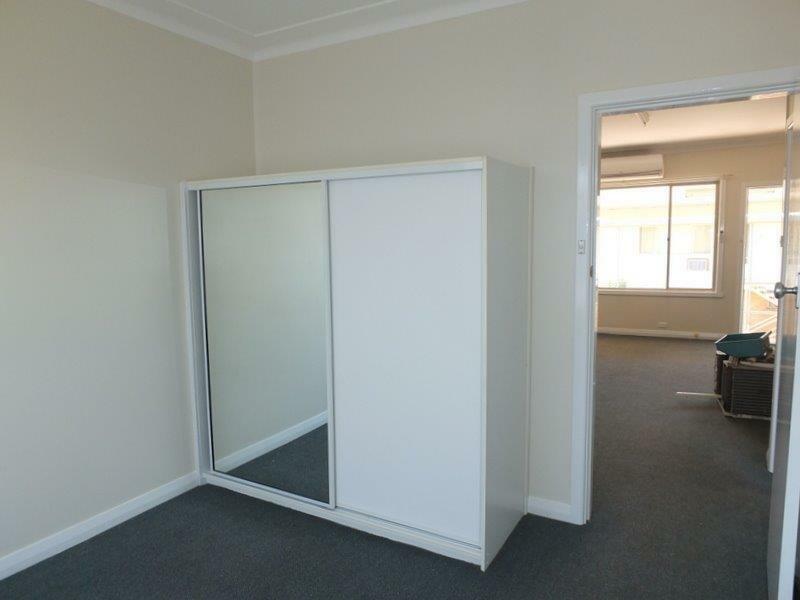 This unit offers fresh paint throughout, near new blinds, a large split system reverse cycle a/c & fresh matching carpets. 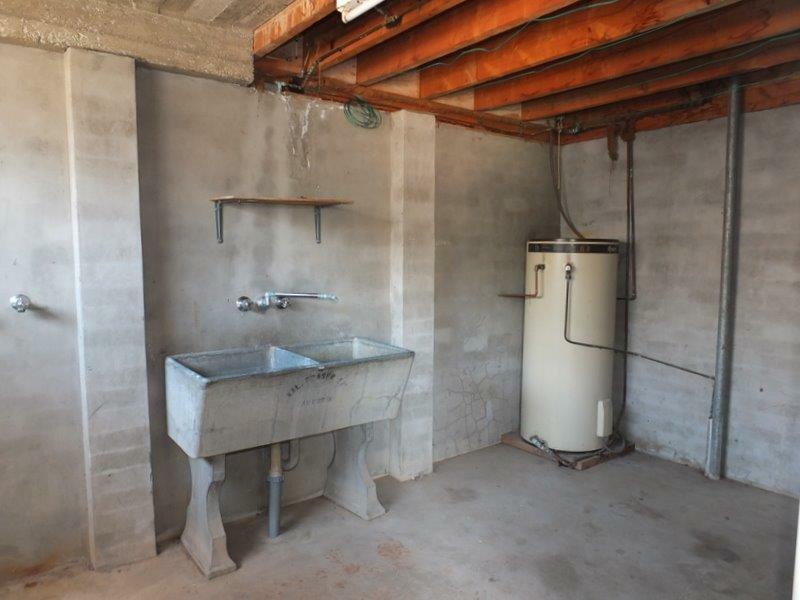 The downstairs area provides a huge laundry, storage area & large lock-up garage. 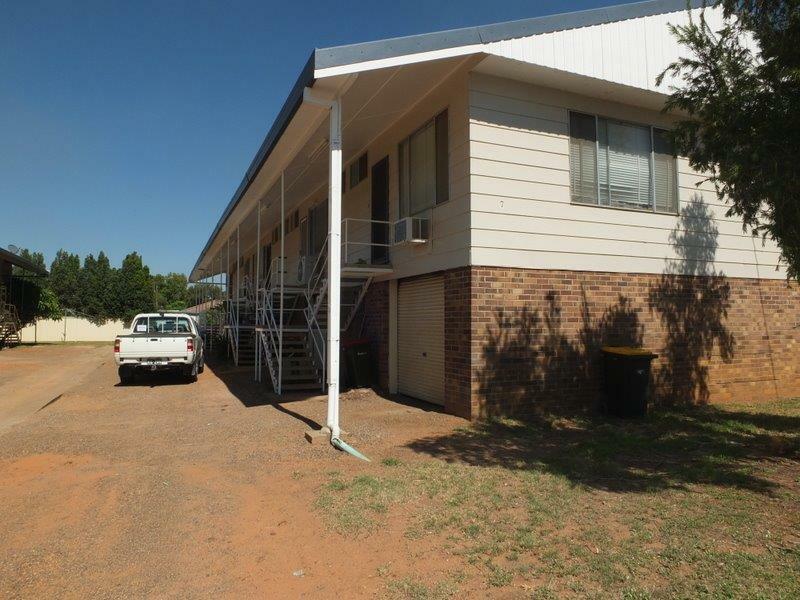 Excellent neighbours & a great complex. 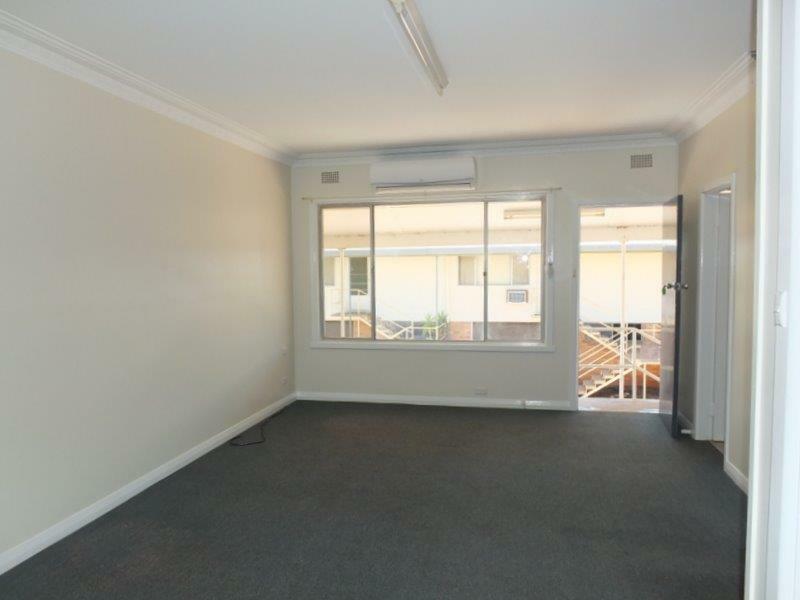 Close to all shopping, social, commercial & sporting facilities. 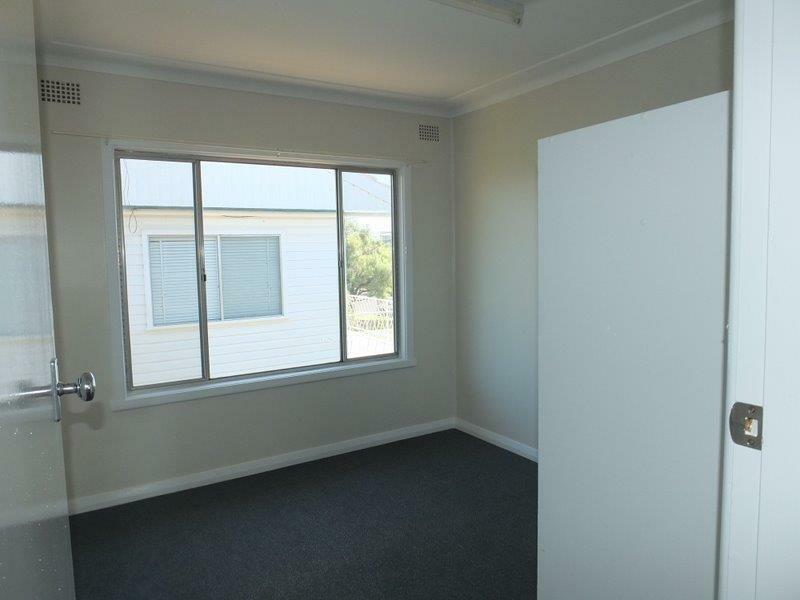 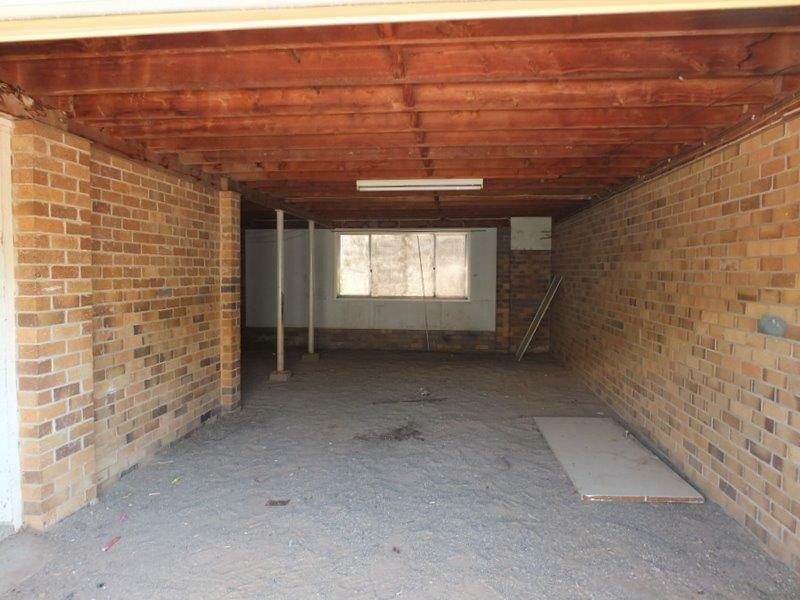 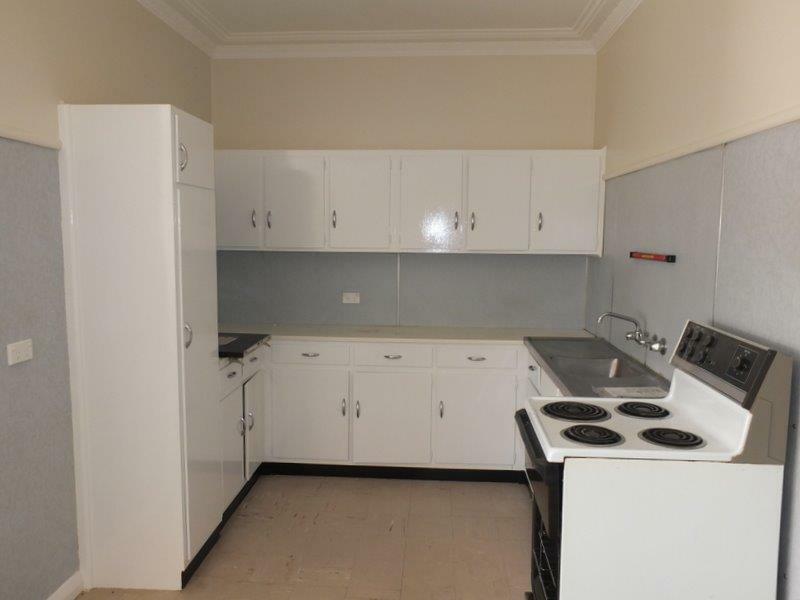 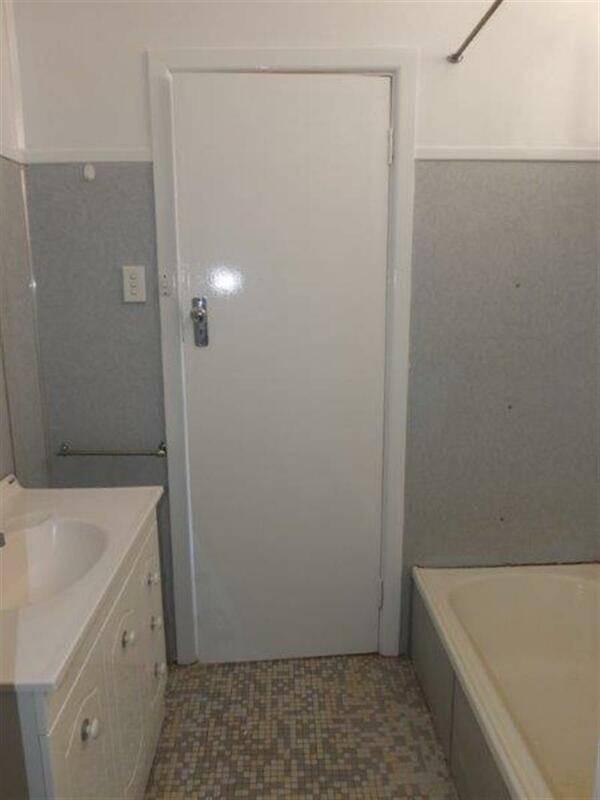 Dear Rob, I am interested in 2/7 Delaney Ave, Narrabri, NSW 2390, Listing Number 2543777 which I found on http://reggilbertrealestate.com.au.